Exploring Mind and Body Celebration! Join Us as We Celebrate 5 Years on Air! So here's the scoop. We are celebrating 5 years on air which is super exciting! We wanted to do something extra special to celebrate. For those that have been loyal fans over the years, we would like to offer the gift of convenience so the show is more easily assessable which is why we developed a new app for you specific to EM&B. And we also wanted to offer some free gifts as a thank you for your loyalty over the years. And for those that are new to Exploring Mind and Body, we'd like to thank you as well and encourage you to download the app so you never miss a show! Whether you are a new listener of the show or have been with us for awhile, we invite you to celebrate our 5 year mark by downloading the new app and collecting some free information and products from a few special guests. We brought together some of our favourite past guests who were willing to help celebrate with us and offer some of their products absolutely FREE, because they believe in what we are doing and what we're about. *These gifts are available for the first 100 downloads only so don't miss out! Here's a short video on how to download and leave a review! 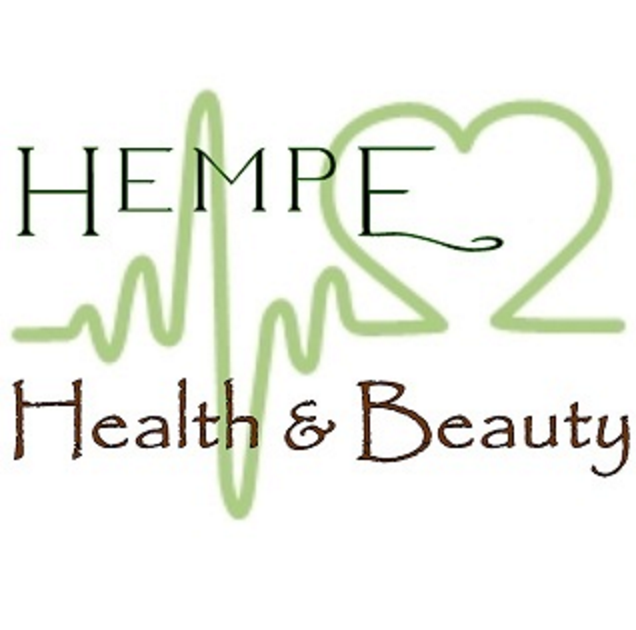 HempE Health & Beauty offers 100% Canadian, natural and chemical free hemp seed, hemp oil and bath and beauty products made with hemp oil. HempE is offering $20 of FREE Product! 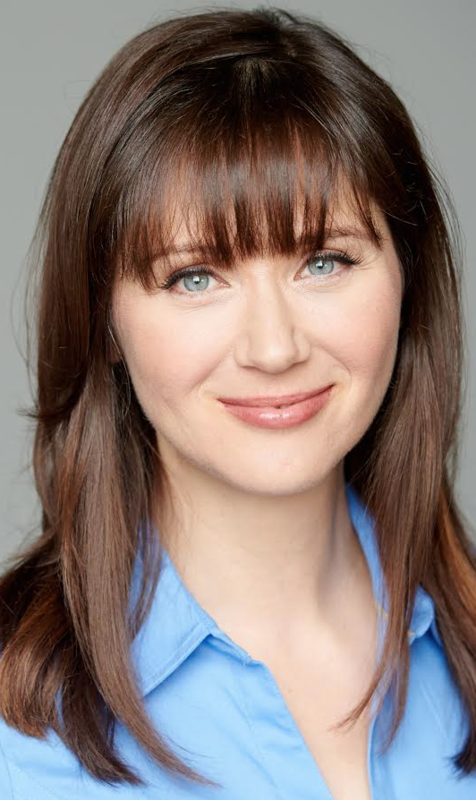 Nathalie P. is offering a FREE download to her #1 Best Selling Book, Think Yourself Thin! All you have to do is download and review our Exploring Mind and Body App from any Apple device from the iTunes store. Next step is to enter in your email address so we know where to send your free stuff! That’s it! That’s all you have to do. After you leave a review and download the app, enter in your email address you’ll be taken directly to a thank you page where you can download your free products! Take me to my FREE Gifts! All you have to do is enter in your email address so we can make sure you receive your FREE gifts! Exploring Mind and Body is a Radio Talk Show that started out on 96.5 CKFM which is all about health, wellness, nutrition, fitness, lifestyle and more! Our goal is to bring your the best content possible to help you naturally improve your life. 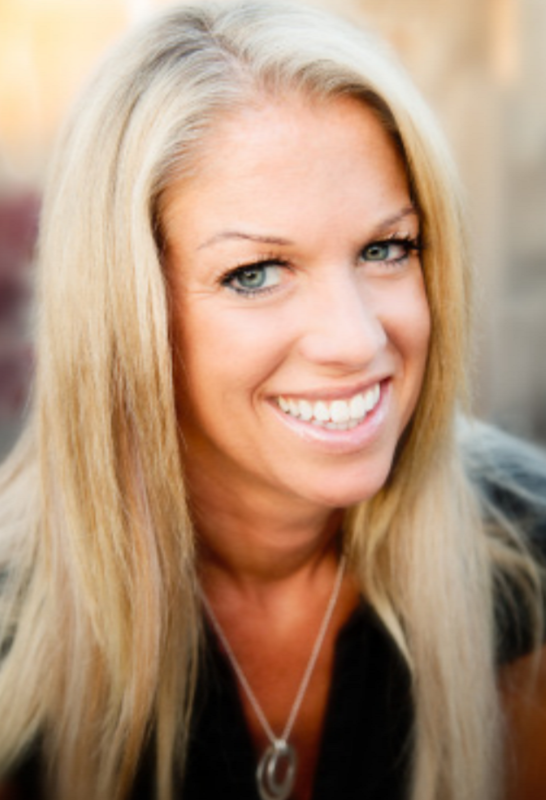 From holistic nutritionists to world renowned authors, public figures and fitness experts. Sharing is caring, don't forget to let your friends know!